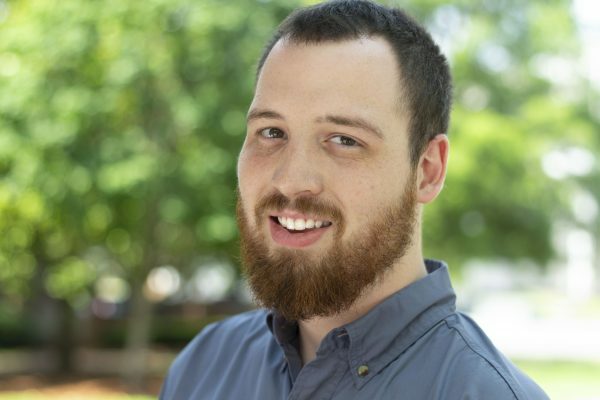 This article originally appeared on AL.com. Click here to read it. While Alabama’s 2016 budget, hashed together over two special sessions, avoided some of the deepest and most damaging cuts to programs like Medicaid, prisons and courts, the state’s Department of Environmental Management did not fare so well. The department’s appropriations from the general fund was limited to $280,000, all of which was dedicated to the concentrated animal feeding operation program, which sets limits on how animal feeding operations can affect water quality. In addition to the paltry general fund appropriation, the budget forces ADEM to pay $1.2 million back to the general fund out of fees collected from scrap tire disposal and solid waste disposal in the state. ADEM Director Lance LeFleur said those fees are not meant to be general tax dollars but fees charged for the specific services of monitoring and cleaning up illegal tire dumps and permitting and inspecting landfills across the state. “Many people have pointed out that all other states supply funding to their environmental programs,” LeFleur said. “In this case, they are taking funds from the environmental programs to the state. While this is the first time, the legislature has demanded a funds transfer from ADEM, other state agencies have experienced them all too often. The Department of Conservation and Natural Resources, which includes the state parks system, is facing a $3 million transfer to the general fund this year after enduring $27 million in such transfers over the previous four budgets. In order to make up for the lost revenue and maintain services that are required by law, ADEM will seek to raise permit fees across the board by 20 percent, LeFleur said. 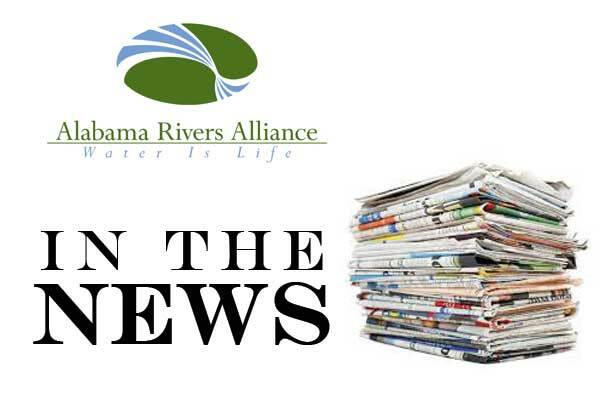 That request will be presented to the Alabama Environmental Management Commission, either at its October or December meetings, which will vote yes or no with the threat of an EPA takeover of the state’s water permitting program looming. As in most states, the EPA allows ADEM to administer the Clean Water Act permitting program in Alabama. Every industry, utility or wastewater treatment operation that discharges pollutants in Alabama waters is currently permitted and inspected by ADEM. However, if EPA decides ADEM is unable to adequately administer the program due to lack of funding, it can remove the state’s authority to do so. Under that scenario, each of the 25,000 permit holders in Alabama would be forced to seek permits from the EPA regional office in Atlanta. LeFleur said that ADEM administers permits without political agenda. In the past, the department has used escalating permit fees on industry to make up for the decline in state appropriations. In 2008, ADEM received more than $6 million in general fund appropriations, but that figure has been steadily reduced since then. Fees have already increased by 50 percent from 2013 levels to compensate for dwindling appropriations. “Since at least 2008, the department has been funded at a rate no higher than 49th in the nation, from state-sourced funding on a per capita basis, LeFleur said. “That’s why EPA has the sword of Damocles over our necks related to funding and why we have to recover every penny of general fund cuts in the form of increased permit fees to regulated industries. 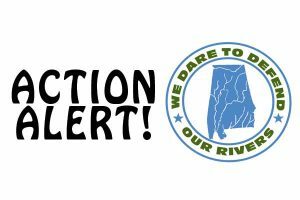 The Alabama Rivers Alliance and other conservation groups made that argument back in 2010, when they asked EPA to step in and remove ADEM’s Clean Water Act authority. 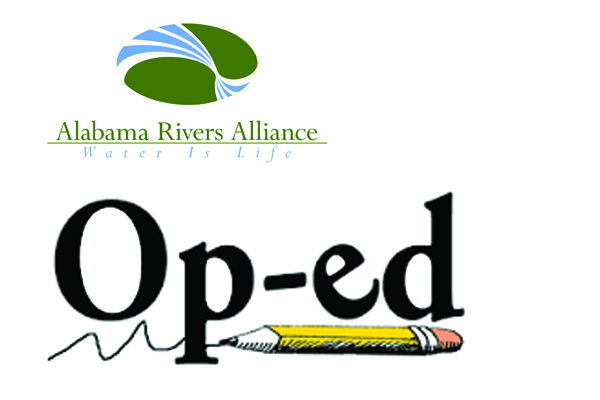 Rivers Alliance program director Mitch Reid said he’s concerned that the state will now be even less able to monitor Alabama’s waterways. “We made the case in 2010 that the state of Alabama had underfunded ADEM to the point that it was no longer meeting its obligations under the Clean Water Act, and specifically that the department’s enforcement of environmental laws was insufficient,” Reid said. “The state’s response up to this year was to cut (ADEM’s) budget 87 percent, and then this year, they cut that out completely. LeFleur said that despite the budget cuts, if the permit fee increase is approved, the state’s water quality should be “consistent with what it has been, which is good. “We have very good water quality in the state,” he said.